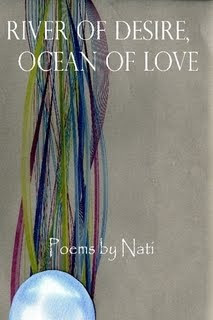 Not to toot my own horn, but I just published a book of poems. A few of the poems were featured earlier on the site. I don't claim to be much of a poet, but I hope you will check me out and buy the book online here. The book is 50 pages for $15, so you will get your money's worth of reading at least.